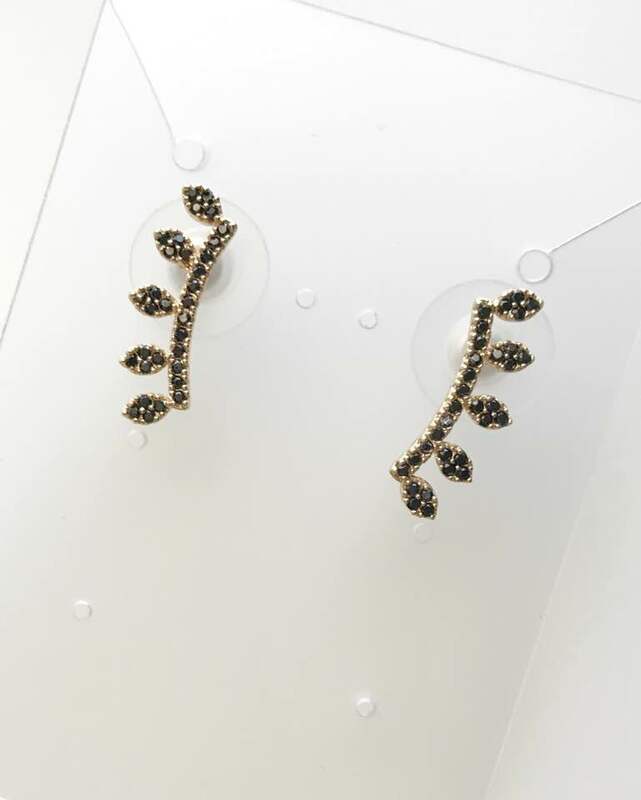 Thanks to fellow bloggers and influencers, I have recently discovered Rocksbox! 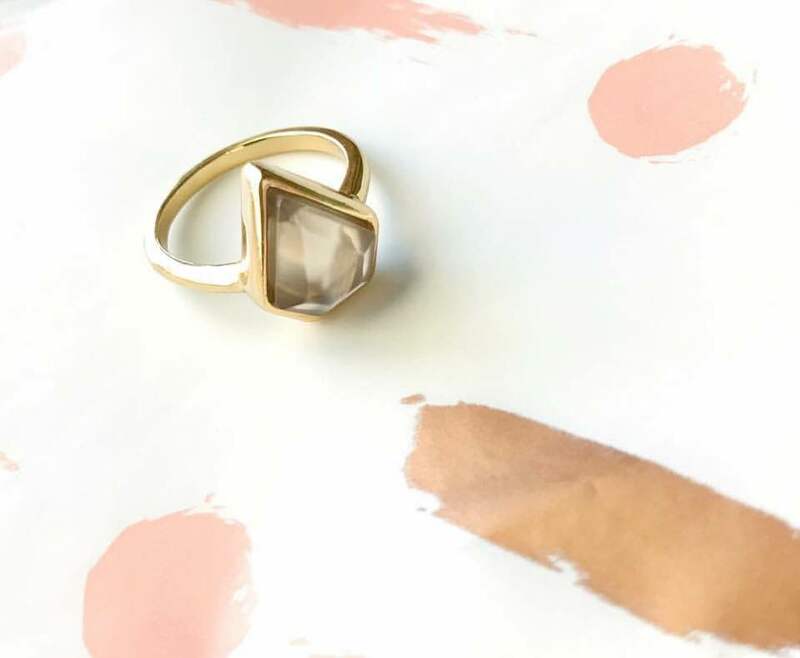 Rocksbox is a fun subscription service that caters to your jewelry needs and aesthetic. 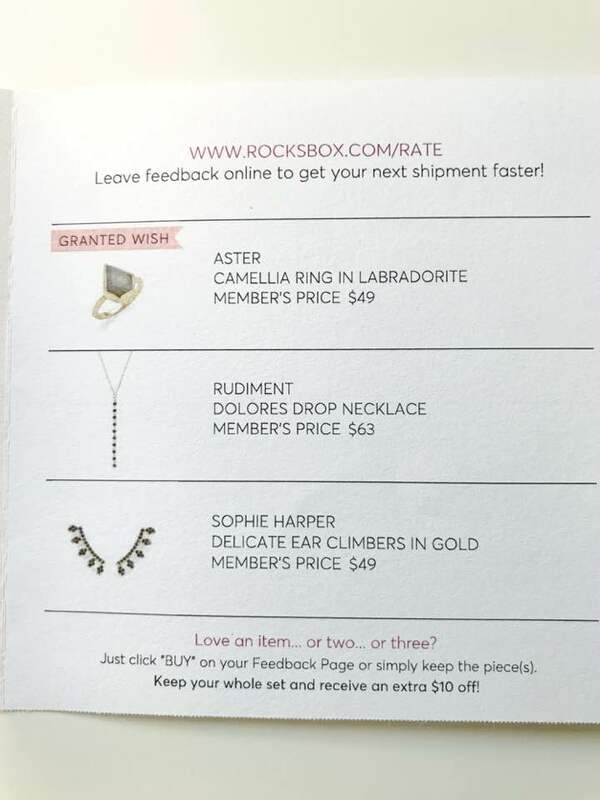 You have the opportunity to select several pieces to add to your “Wish List.” Rocksbox then sends you 3 pieces at a time from that wish list that you can update at any point. 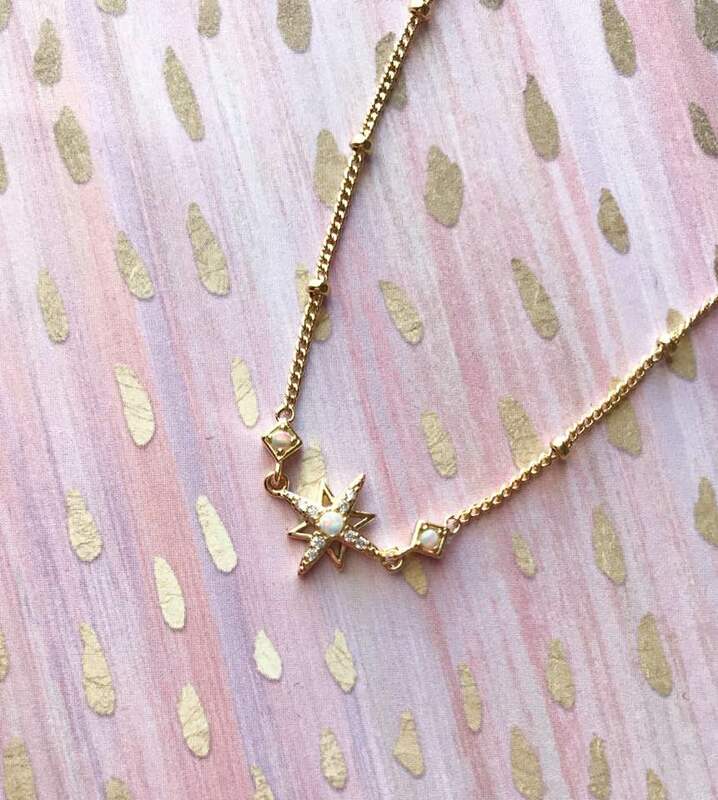 When you receive these pieces, you can decide to keep one, two, or even all three of the items chosen just for you! If you’re not too stoked about your shipment, you can send it back and receive a whole new set of goodies in about a week! 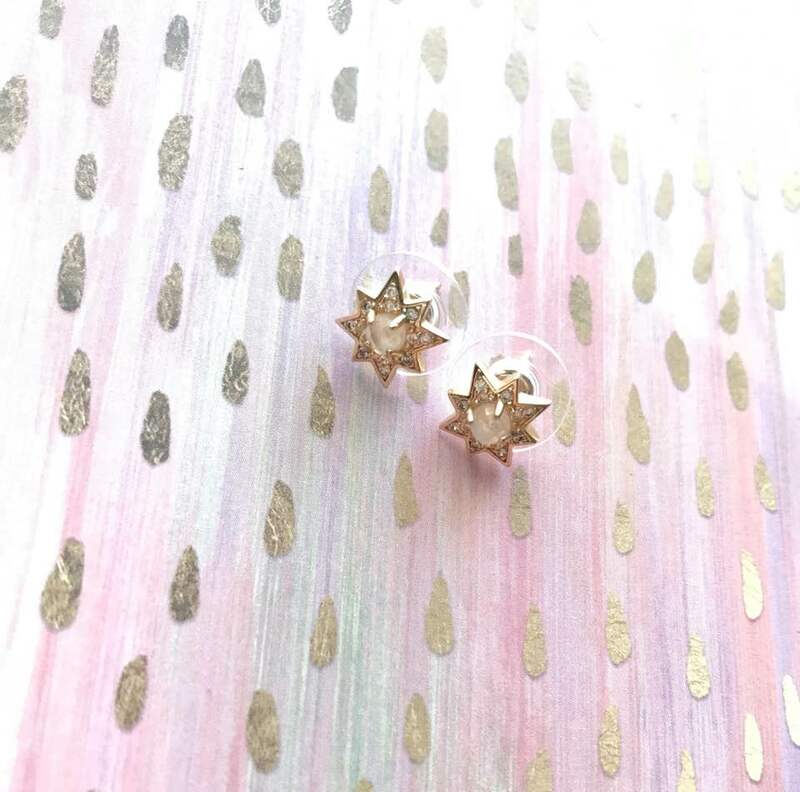 The subscription is $21/month, but many times, you can receive your first month totally free if you check out some of your favorite Insta Gals who offer a discount code! (Check out my Instagram Story this weekend for suggestions)! 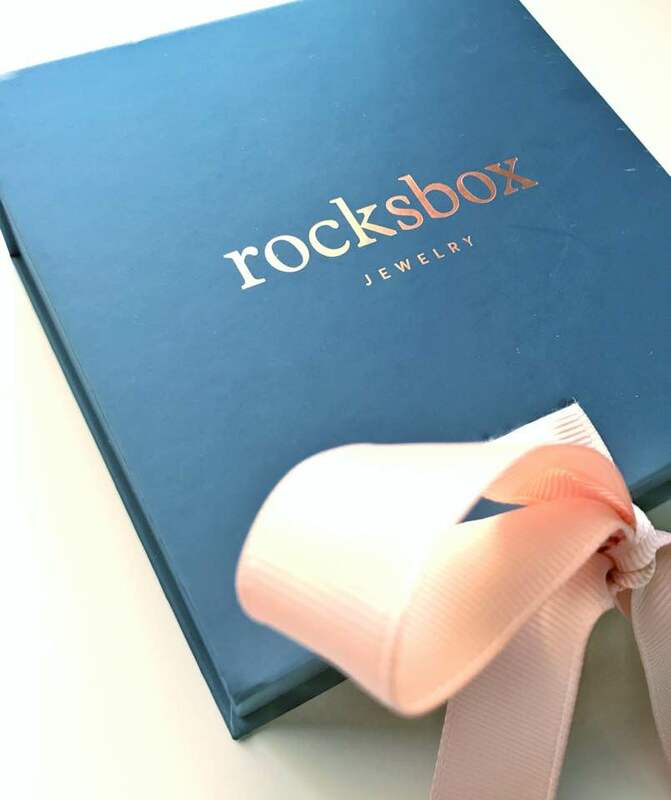 Rocksbox is awesome, but with all things, there are pros and cons. If you’re on the fence about it, give it a try FOR FREE! 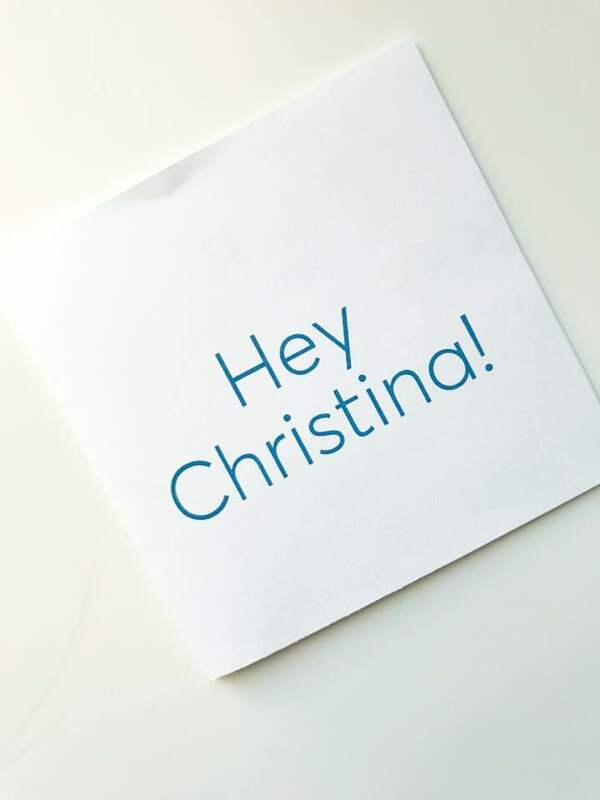 Use the code christinacbff51 to get your first month of Rocksbox totally free of charge! But hurry because this code is only available for 5 lucky people! If you end up loving it, fantastic! If it’s not for you, it’s easy to cancel. 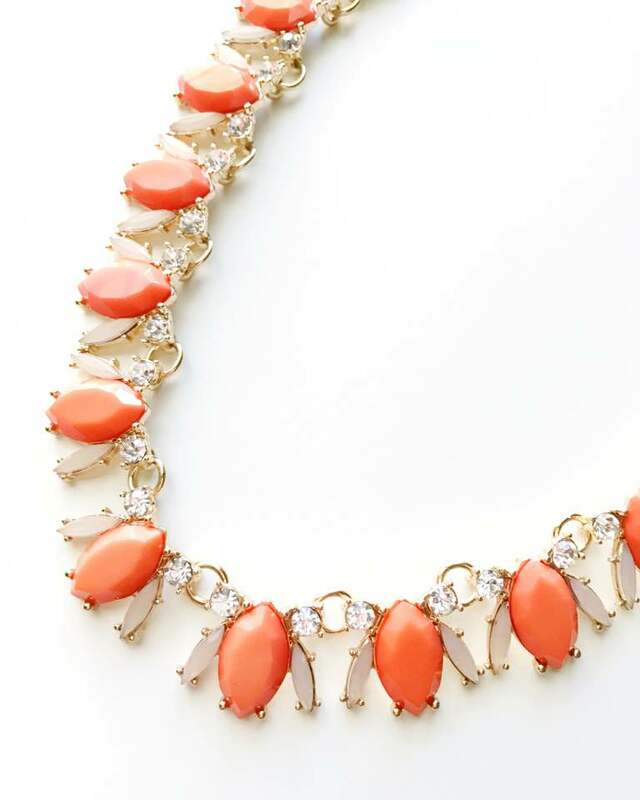 Hope you enjoy and have fun picking out some exquisite pieces from Rocksbox! 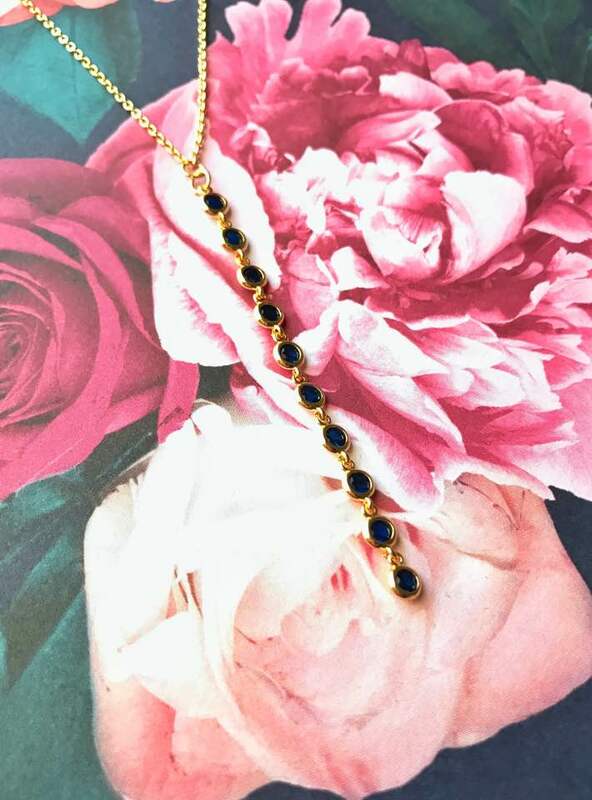 Posted in S T Y L ETagged accessories, blogger, fashion, fashion blogger, jewelry, shop, shopping, style, style blogger, subscriptionBookmark the permalink.